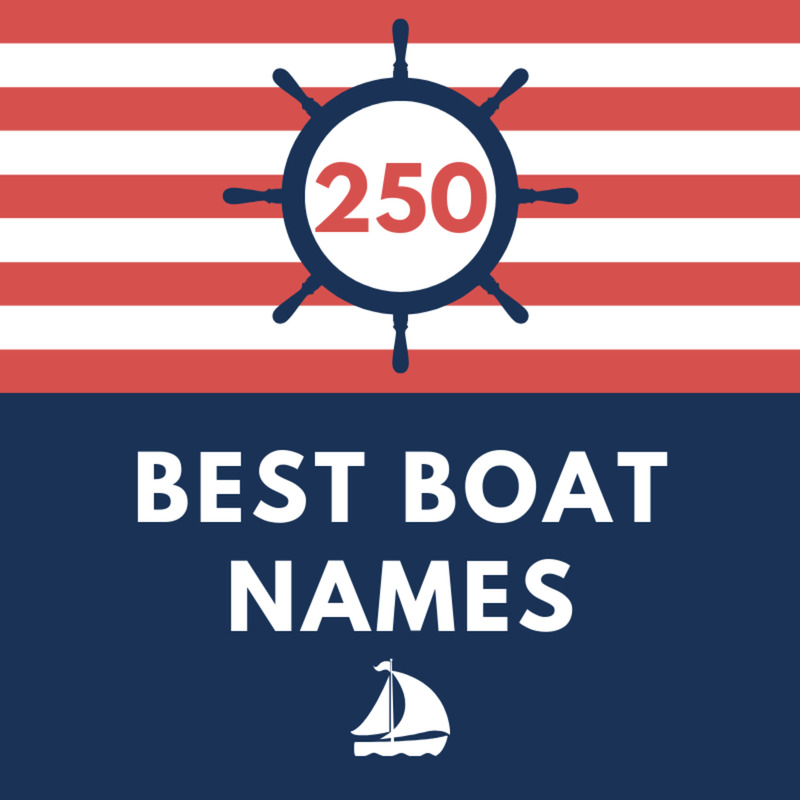 This author has been sailing on the Great Lakes for over 20 years. 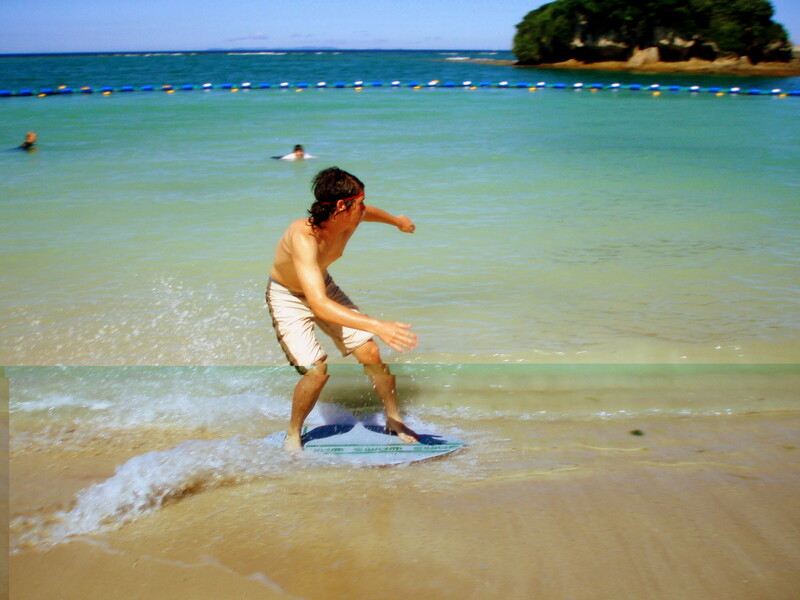 He loves relaxing on the beach and cruising from port to port. We have a wonderful “Good Old Boat”. The Catalina 27 is the Chevy of sailboats. They are a wonderful day sailing craft with the capacity for cruising ports up and down the Great Lakes. 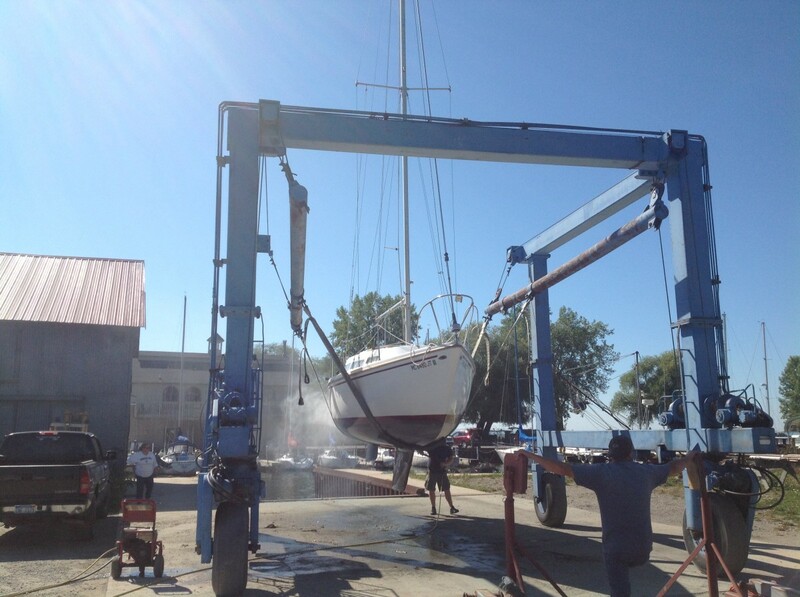 We bought her used in Bay City Michigan and sailed her almost exclusively in Saginaw Bay. She was built in 1973 when they weren’t sure how much fiberglass to use. 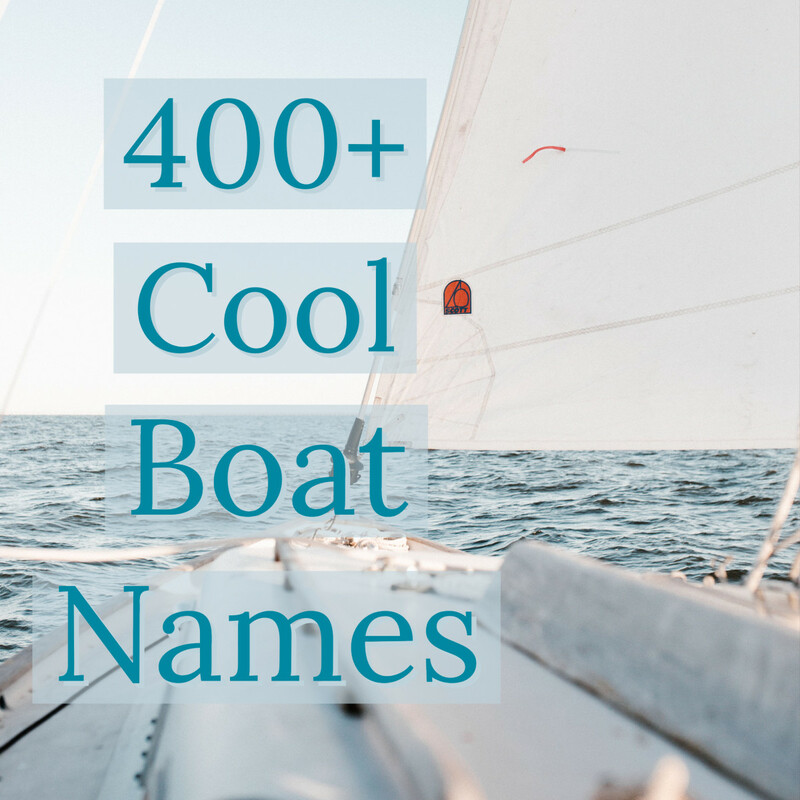 Consequently, her hull is pretty thick, and she has fared well for a 45-year-old boat. We were proud to keep her in near original condition down to the golden plaid cushions in the salon. Last year we decided to take her out of the water for an extended time. We had some overseas travel planned and weddings to attend so we knew we were not going to get much sailing in. We had her moved to our spare lot and covered her with some heavy canvas tarps. The canvas tarps offered a bit of protection by covering the cockpit and over the companionway hatch but didn’t completely cover the entire hull. After a year of storage, leaves and other debris had found there way in and filled the cockpit. It left a soupy brown waterlogged mess on the deck as the leaves blocked the water outlets. Acorns and sticks littered the deck. Tree pollen coated the entire surface with a fine green hazy powder. The heavy waterproof canvas left a yellow residue on the hull in spots where ever it rubbed. It was a mess. We power washed and cleaned her up vowing to not let her get into such a sad state again. I needed a solution that could completely cover the entire hull. Shrink wrapping the boat wasn’t a practical option. The high cost and environmental waste of a one-use solution didn’t sit well with us. The old canvas tarps we had used become stretched and tore after a full season of a Michigan winter. I did some measuring and started looking for a poly tarp that is specially made for boats. It needed to be a lightweight, inexpensive and waterproof solution for covering an older Catalina 27 with the mast dropped and stored on deck. I needed grommets approximately every 18 inches for tying down at many spots. The tarp had to be mold and mildew resistant and stay flexible in extreme cold conditions. Lastly it needed to be resistant under windy conditions of the winter and ultraviolet treated so it won't fall apart after a single season. Searching online I was able to get a 30x16 tarp specifically made for boat storage shipped for under $100. 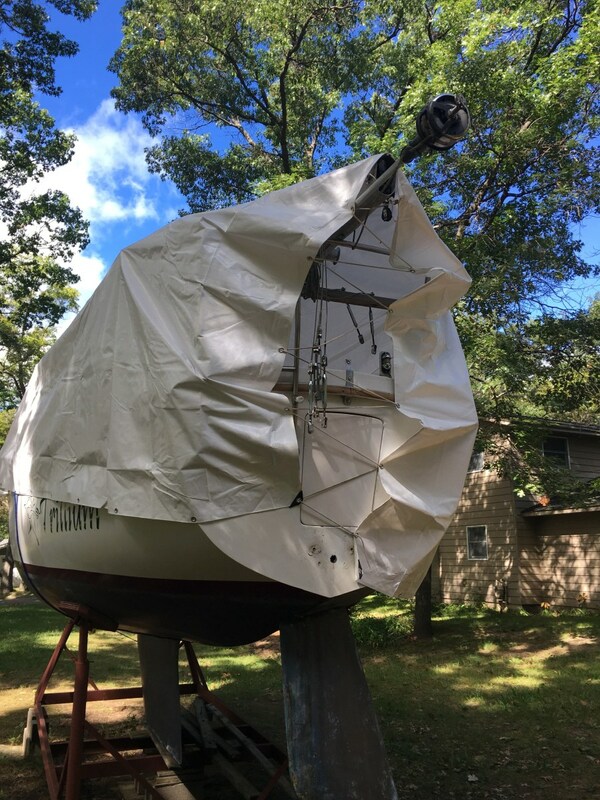 The hardest part of covering up the Catalina 27 was unfolding the tarp. The hull was able to be completely covered by draping the tarp over the mast and safety lines to create a tent-like space. I was able to shape the tarp snugly around the bow and stern by using light line like a shoelace. Then as a final touch I tied down the sides with an attached line under the hull. To protect the gel coat finish on the hull I used foam pipe insulation over any line that touched the hull to prevent line chafe. The pipe foam insulation can be found at most hardware stores. 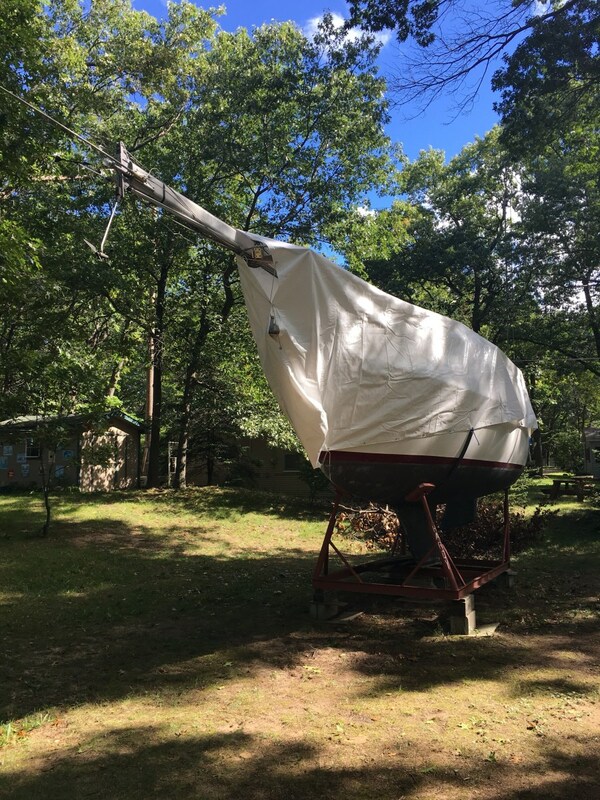 I was able to completely cover and tie down the tarp on the Catalina 27 in about 30 minutes. While there was still a small opening in the stern the tarp completely covered the entire boat. The result was more than satisfactory. 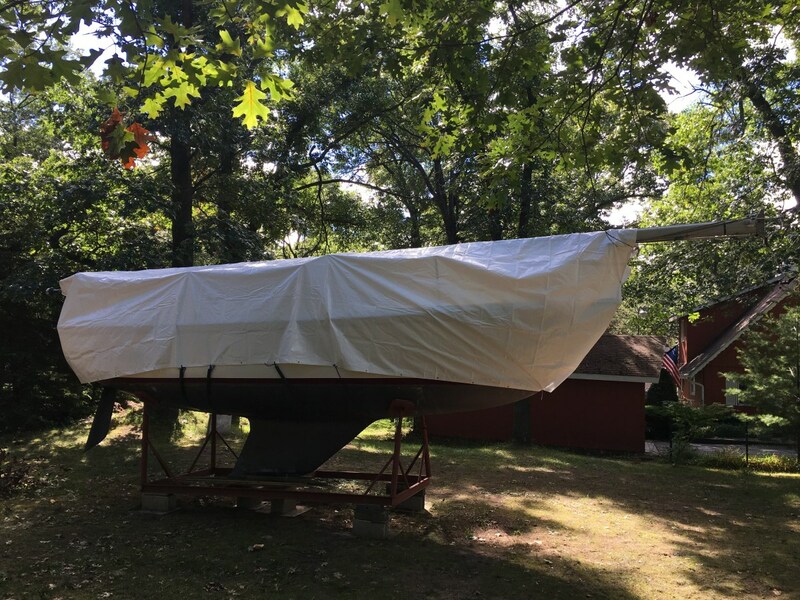 While there are certainly many methods to cover and protect an old Catalina 27 from Great Lakes winters, this solution offered a practical sailor’s way without the high expense. This 30x16 tarp is similar to that illustrated with the same features and specifications. If you want to cover the entire mast look for a 40x16 tarp. How do you store your boat?